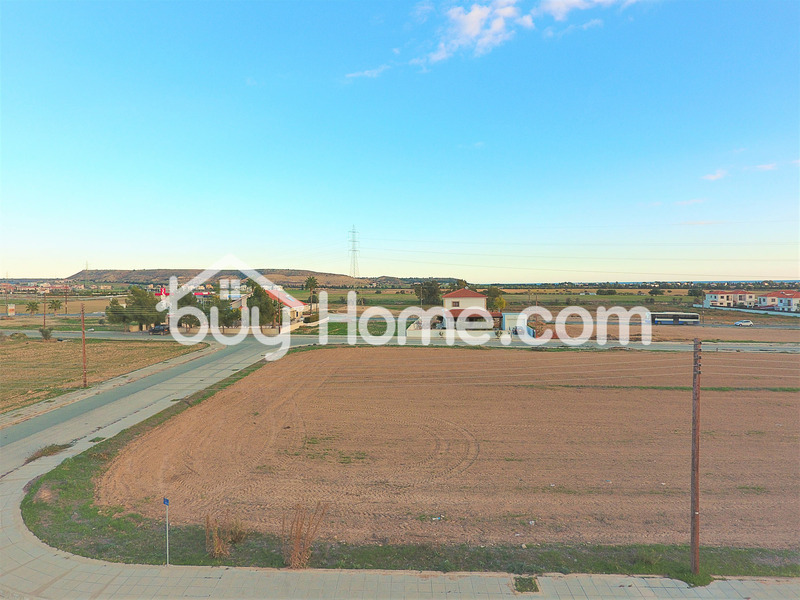 Residential Land in Pyla area with an area of 9996 m2. 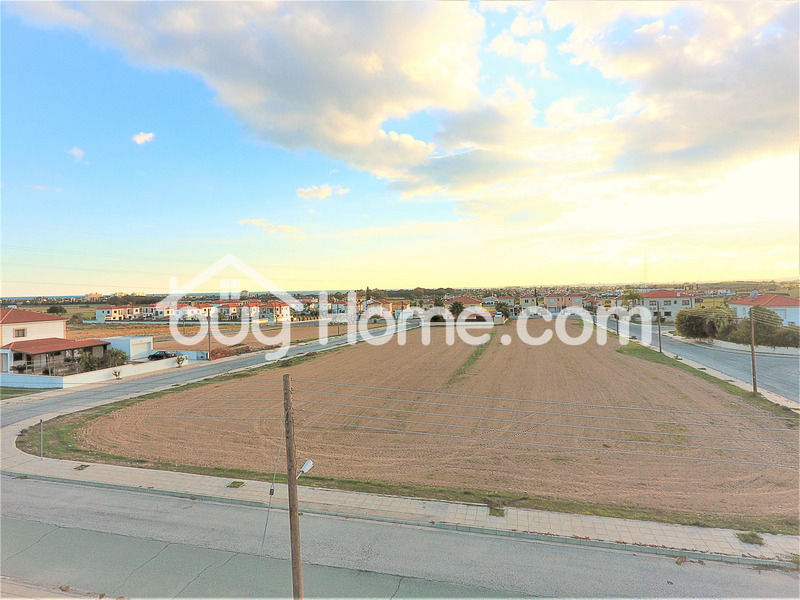 This great location land has a register road, and with a frontage 100 meters long. The land falls within the residential planning zone H2, with building density coefficient 90%, coverage coefficient 50%, over 2 floors and 8.3 meters height.